This is my main cooking blog. I added my "Victoria's" site to develop a new approach, but I have suspended all work on it. This site includes a limited number of recipes which were setup for tutorial purposes. However, I'm adding lots more about our BBQ/Smoking adventures to our main website. This includes lots and lots of new dishes and videos about the meals. 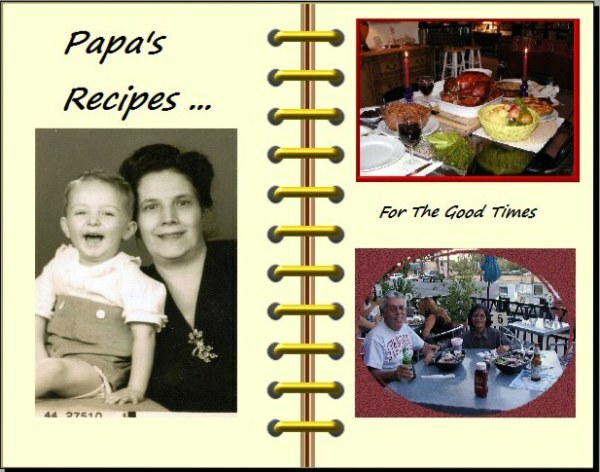 For more, see "Home on the Range" and/or my YouTube Playlist of Papa's Recipes. 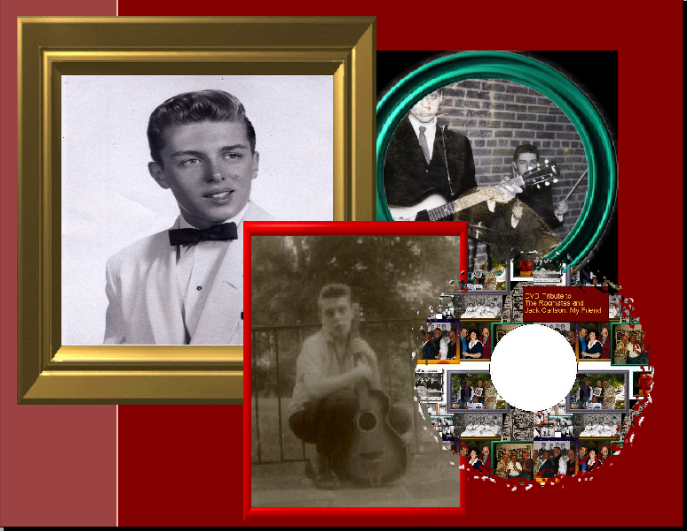 We spent most of our lives in NYC, and enjoyed dining out and home cooking with family and friends. Our site contains lots of our favorite recipes, many of which were included from our own library of personal dishes we've enjoyed over the years. Other recipes were included just because they're unique and interesting. You might even want to see our old blog-style site, which contains many, many more dishes. We relocated and live in Tucson since 1999, where it's always summer ... no winter. Family, Food and Fun! Checkout some family times as well as an intro about us. These are a few of our often used recipe items, they've been a long time comfort food for us. We've added most of our personal recipes that were stored away, and we have included links to our blog. Always fun to find new recipes too! Our main site is like a rolodex, with several main categories. However, our Blog includes lots more categories and search options. We hope you will enjoy using our recipes. Our photo videos include photos of the meals prepared using many of the recipes included within our site. They are for entertainment and not intended as instructional guides. We hope you enjoy seeing some of our fun in cooking. For lots more about us, check out our main site. There's lots more photo videos of us and our family adventures.